The 76ers were not on Butler’s initial list of teams he wanted to land with, but they were one of several other teams that were said to be interested in the 4-time All-Star. 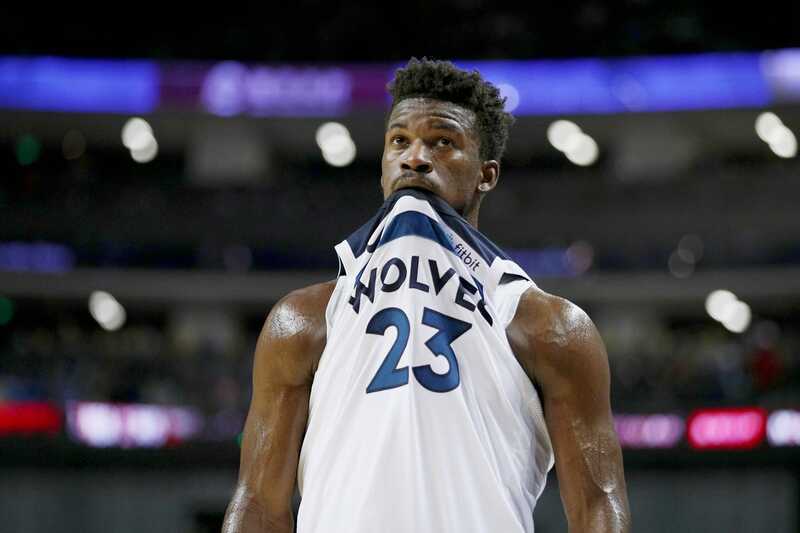 The 76ers were not on Jimmy Butler’s reported list of teams he wanted to be involved in a trade. However, Wojnarowski reported earlier that Philadelphia was one of several other teams that were interested in acquiring the third-team All-NBA player and 4-time All-Star. The trade gives the 76ers their version of a „Big 3“ with Butler joining Ben Simmons and Joel Embiid.